Auckland is home to many fantastic Latin American musicians, vocalists dancers and DJs. We love the energy, skill and dynamic that their music, dance and costumes brings to Aotearoa. Guaranteed to add the extra 'wow' factor to any event. Solo, duo trio and big band options, Mariachi band, flamenco musicians and dance troupes and more. Latin and Flamenco guitarist Ismail will entertain you with classic Latin hits and his own eclectic mix of sounds and compositions. 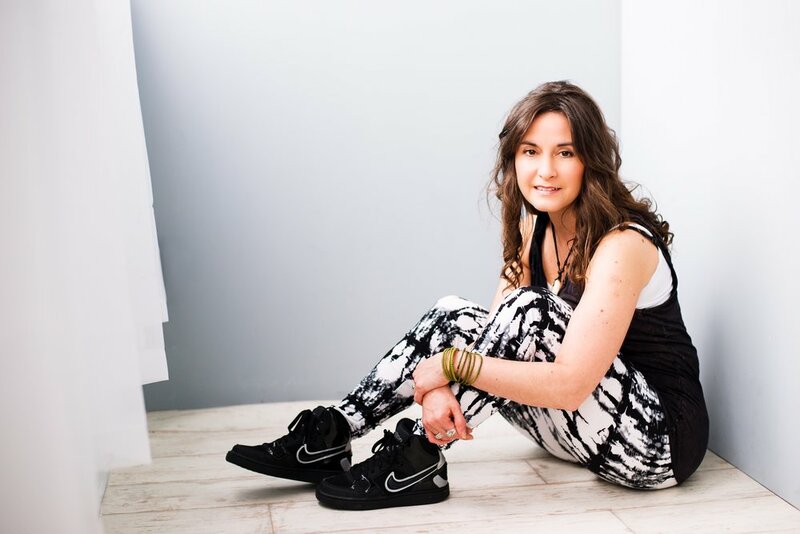 Ge Luz sings and composes in a range of different styles, including samba, jazz, pop, reggae and bossa nova. A professional singer and songwriter for more than 10 years in the competitive environment of Sao Paulo, Luz moved to New Zealand in 2013 and released his first solo album, Momento, in 2015. He has performed at many festivals, events and venues around NZ, has recorded two albums and his music has been used on TV shows. 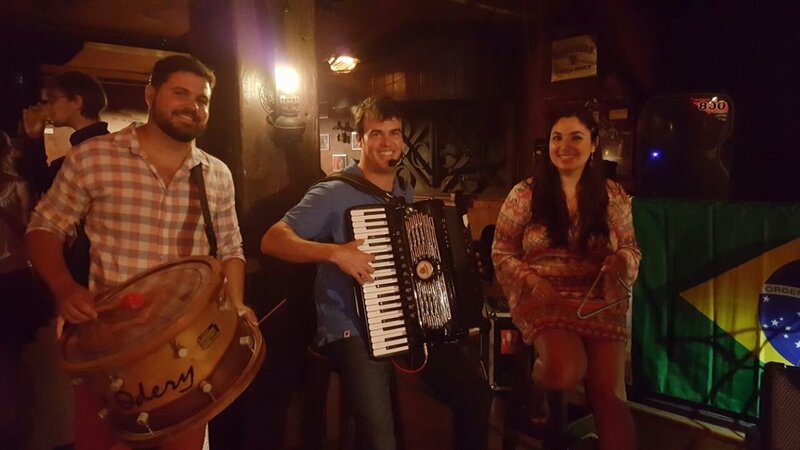 Chico con Tumbao is a Latin duo originally from Colombia and Chile who perform an array of styles from Latin folklore – the romantic bolero, the sensual bossa nova, to the catchier cha cha cha, la rumba, el tango, la salsa and merengue – the list goes on without end. Move over, Gypsy Kings, there's a new crazy-good kid on the block. Gypsy Kings Tribute Band - Chico Y Los Gitanos - captures the same huge energy and passion the Kings became famous for. Each song demands the full attention of the audience and compels them to dance! Shake your bon bon to the music of the world's No.1 Latino Superstar in this spectacular Ricky Martin tribute to Ricky Martin. Christian Guerrero stars as the charismatic Ricky and belts out all of his hits including The Cup of Life, Livin’ La Vida Loca, 123 Maria, Shake Your Bon Bon and more. The show also includes music from other Latin Superstars such as Enrique Iglesias, Marc Anthony, Santana, Luis Fonsi, Chayanne, Luis Miguel and Gypsy Kings. This is a brilliant stage production that captures the true essence of Latin American rhythms with dazzling colour and exotic dancing to capture your wildest imagination.